SCVHistory.com LW3416 | Ridge Route | Postcard: New Ridge Cutoff Near Lebec, 1930s. 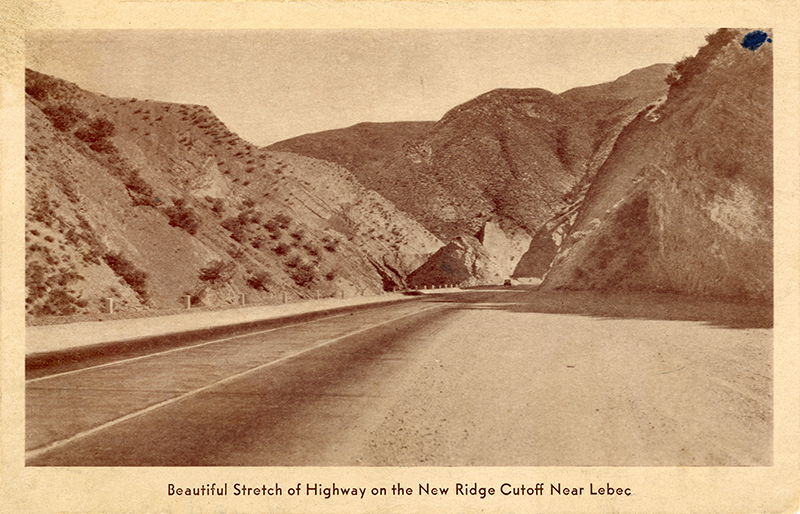 Souvenir postcard: "Beautiful Stretch of Highway on the New Ridge Cutoff Near Lebec." Sepiatone halftone on buff stock, divided back, unused, 1930s. The Ridge Route Alternate opened in 1933. 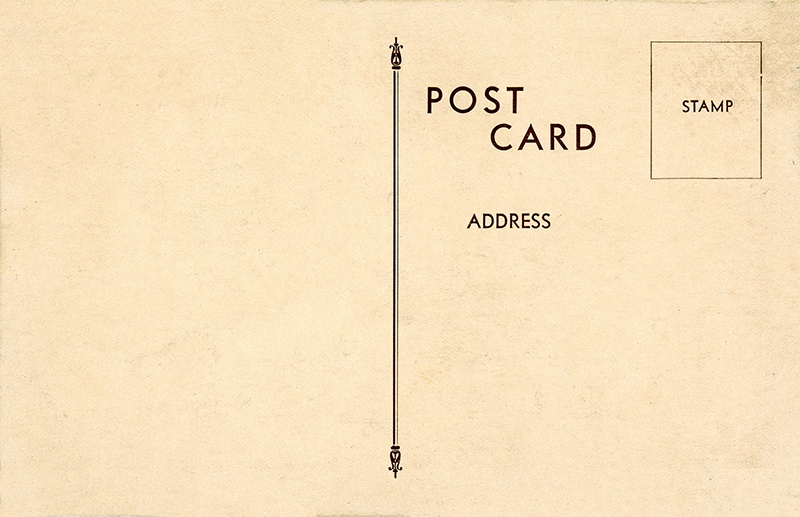 LW3416: 9600 dpi jpeg from original postcard purchased 2018 by Leon Worden.